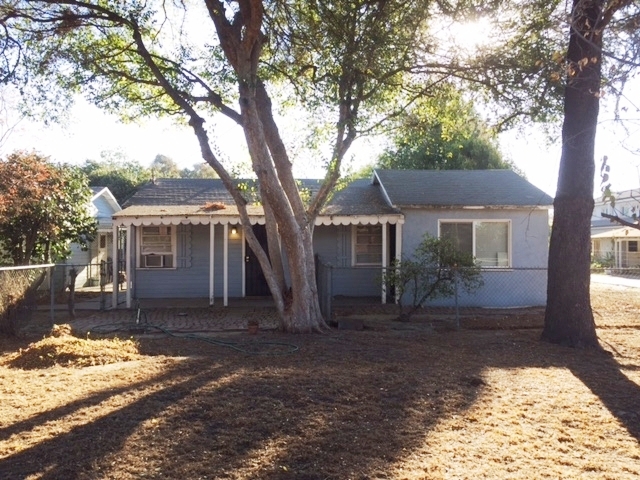 DESCRIPTION: GREAT OPPORTUNITY TO BUY A 2 BEDROOM, 1 BATH FIXER HOME ON A 18,353± SQ. FT. LOT IN EL MONTE. THE HOME FEATURES A LIVING ROOM, KITCHEN AND BACK ATTACHED SERVICE PORCH WITH SIDE BY SIDE WASHER AND DRYER HOOKUP (SERVICE PORCH MAY NOT BE PERMITTED, BUYER TO VERIFY ALL PERMITS). 2 CAR DETACHED GARAGE. POSSIBLE DEVELOPMENT SITE. BUYERS SHOULD CHECK WITH THE CITY OF EL MONTE FOR CURRENT BUILDING REQUIREMENTS AND RESTRICTIONS. NO COURT CONFIRMATION.